Check this link to see the monthly food of April at The Grass Company Piusstraat. In this overview we present the food of the month at The Grass Company Piusstraat for April 2018. Spicy beef wrap. 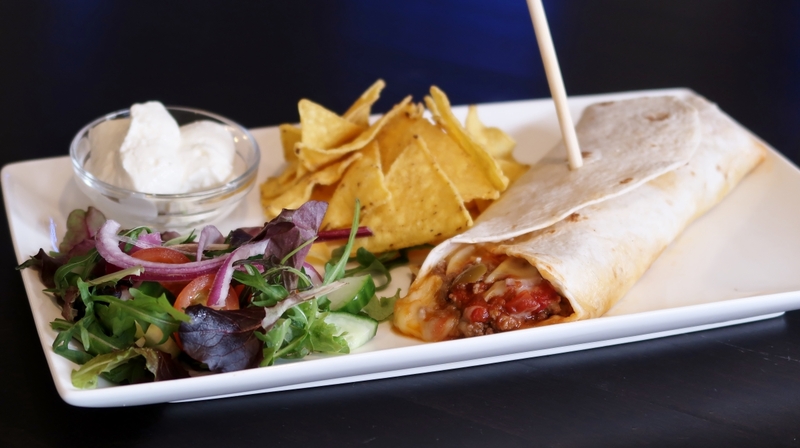 A soft tortilla filled with minced beef, salsa, red onion and grated cheese, served with sour cream €6,50. 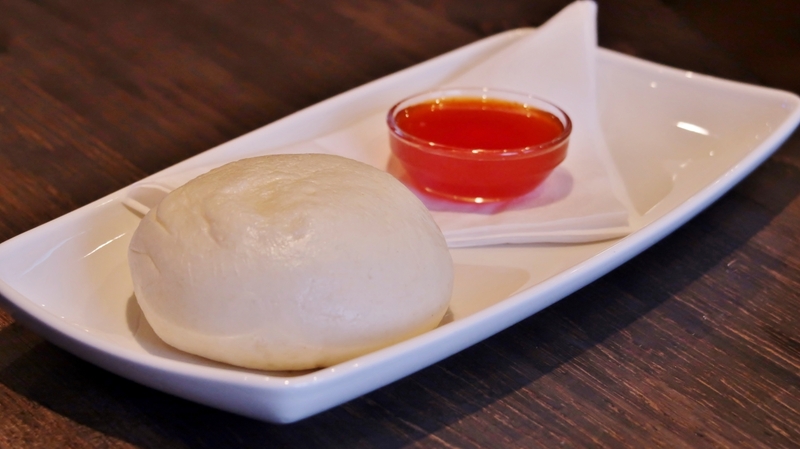 Bapao with chicken, served with chilli sauce € 2,50. Pitch Pearfect. A sweet, fruity mocktail with apple, cherry and pear puree €3. These dishes are available throughout the month of April 2018 at The Grass Company Piusstraat. Click on this link to see the food of the month March 2018.